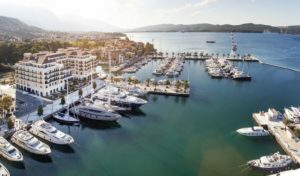 Porto Montenegro is a multiple award winning luxury yacht homeport and marina village based in the breath-takingly beautiful UNESCO protected Boka Bay. 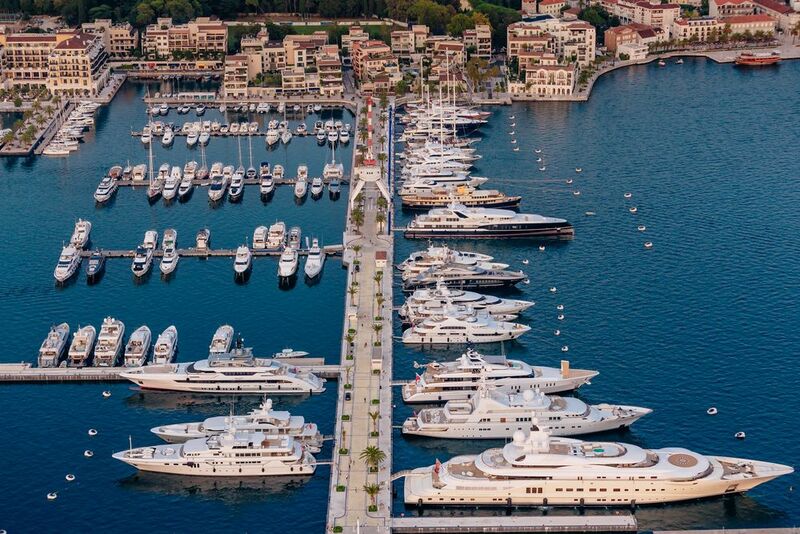 The summer of 2017 at Porto Montenegro will be filled with some incredible activities catered towards some of the most discerning guests to some of our youngest, from sailing regattas to modern art exhibitions to farmers markets and one of the largest superyacht shows in the Adriatics. 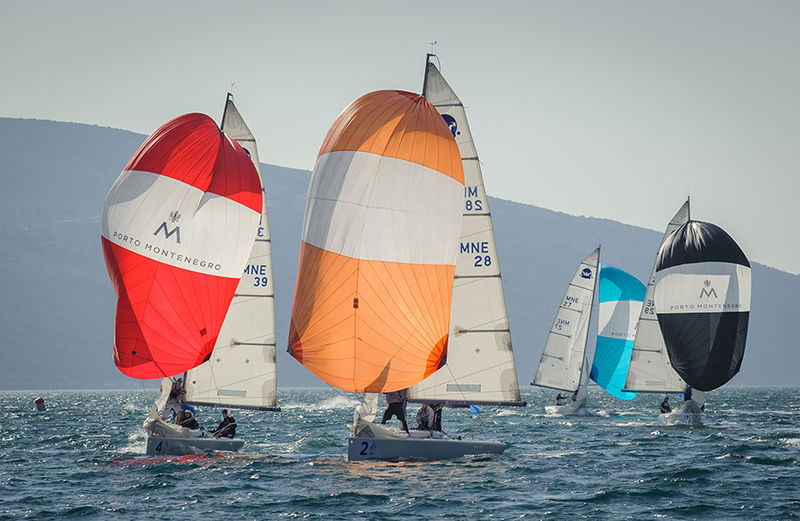 This summer Porto Montenegro will be celebrating sailing: the sailing fleet has been renewed with new J70 boats, partnered up with 42North and we are now providing RYA certified courses to our clients. June brings with it art exhibitions, a regatta and continuing from May for most weekends until September, Porto Montenegro will be hosting its very own Farmer’s Market where you can buy local, organic produce from honey, olive oils to rakija. 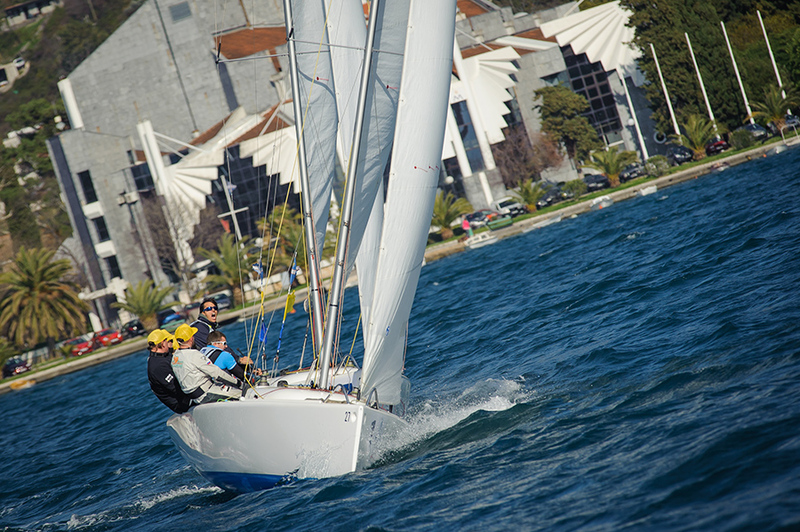 In June Porto Montenegro Yacht Club’s, now traditional regatta, will take place. In July Porto Montenegro is very proud to be part of the ninth edition of the Gumball 3000, a rally of over 150 supercars travelling from Riga, Latvia, to the Greek island of Mykonos. The race combines cars, music, fashion and entertainment. Many celebrities, including Formula One champion Lewis Hamilton, Oscar-winning actor Adrien Brody and famous skateboarder Tony Hawk. 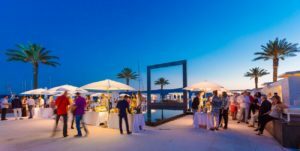 Wine lovers can enjoy Super Wine 5.0 an established feature to our summer calendar, a glamorous poolside party with some of Europe’s best wines. 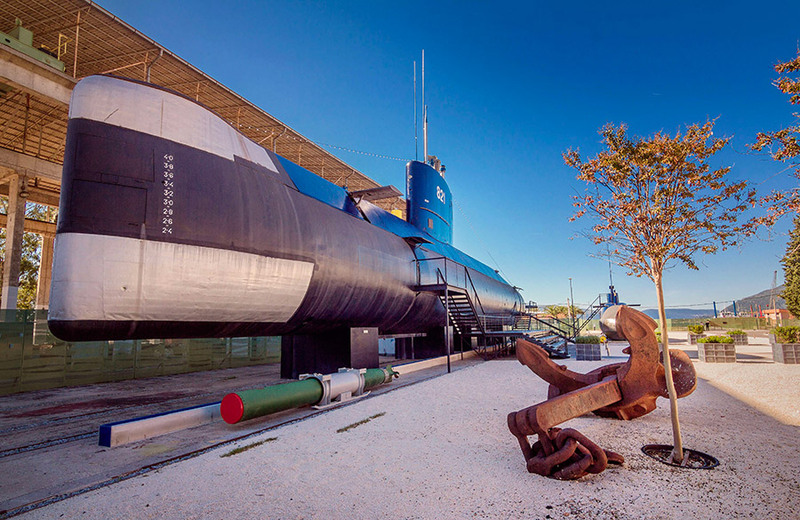 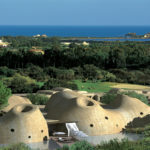 In August, you can expect an exhibition of Antonio Sannino and another of Ana Vrtačnik’s work, tantalize your taste buds with 2 farmer’s markets and enjoy another PMYC Regatta. 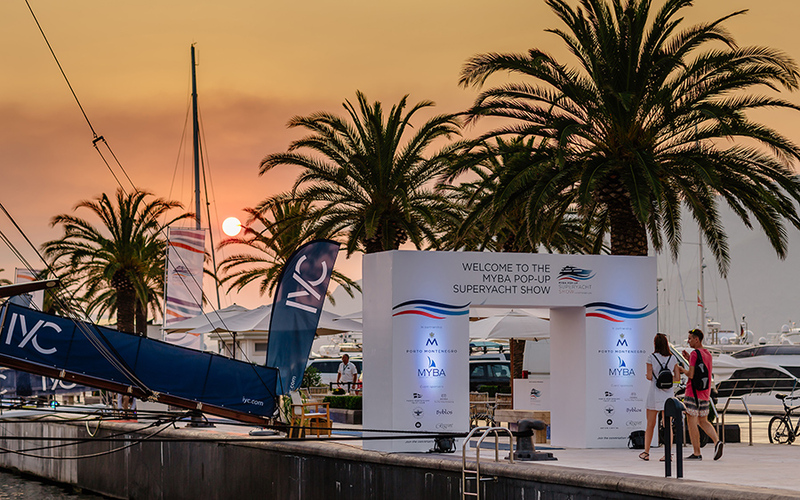 September is surely going to be one to remember with now famous MYBA Pop-up Superyacht Show, 3 days aimed at professional charter brokers looking to appraise yachts on display and a great way for captains and crew to network. 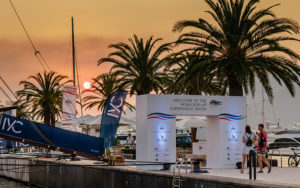 To end off the summer season Porto Montenegro will co-host the Thousand Island Race along with the Sailing Club of Rijeka (SCOR). 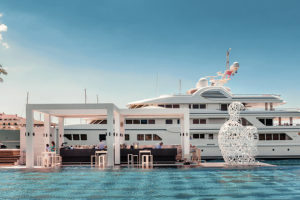 The young ones will be will be taken care of every evening at Regent’s Gourmet Corner with various activities including face painting, an entertainer, balloon craft and games. 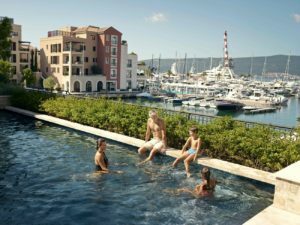 During the day Knightsbridge, International School in collaboration with Porto Montenegro will be offering children ages 6-16 an active and fun summer camp from the 3rd of July to 11 August. 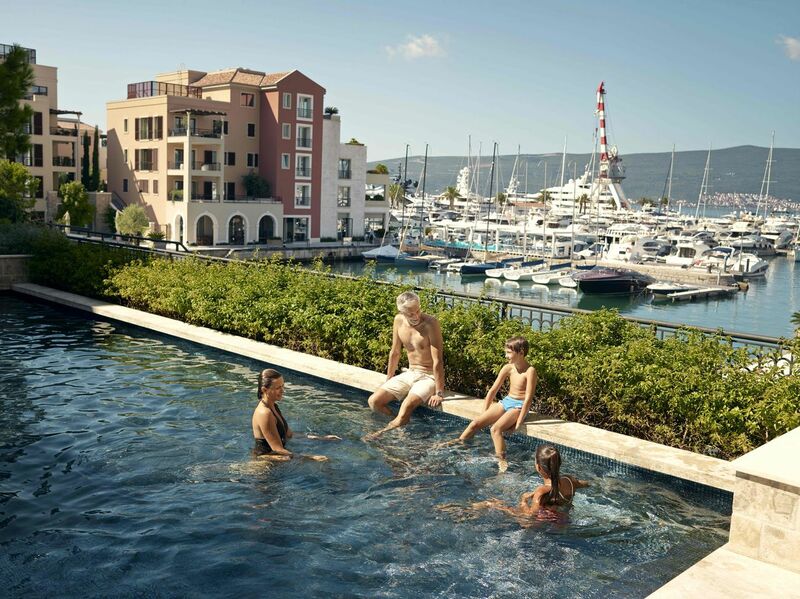 Porto Montenegro is also very proud to announce that Regent Pool Club Residences will be open this summer offering incredible 1-3-bedroom luxury apartment options and an impressive pool deck with separate leisure, lap and children’s pools and a café service. 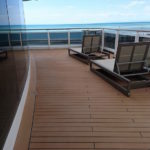 Furthermore, Regent has added to their spa offering an impressive nail salon, where both men and woman can enjoy various nail treatments.